Slinging In The Rain: Have Your Say! 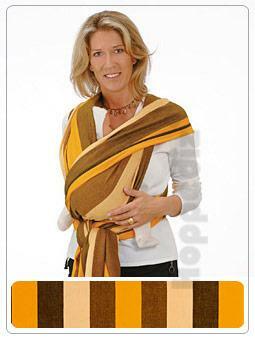 Which colour Hoppediz should we get for the sling library? Please help us decide by casting a vote on our Facebook page.